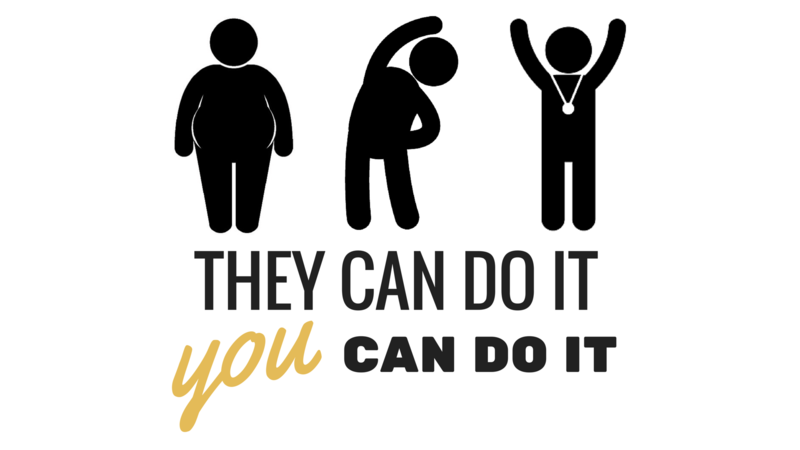 We are first in the queue when it comes to praising the benefits of keeping fit. We are also really good at telling you how amazing Train Together gym is. But hearing it just from us probably isn’t very useful and we actually agree with you. Any gym can tell you how great they are, but only some can actually show you. This week we have put together a mini ‘Look at me now!’ series, documenting the unique journeys of some of our inspirational clients and how far they’ve come to reach their own fitness goals. 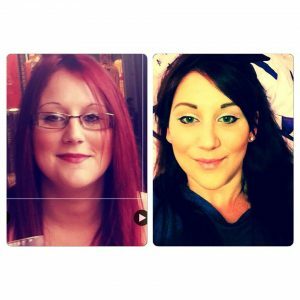 We hope that these fitness transformations will inspire you to kick-start your journey – and don’t forget to visit our testimonial page for more real-life stories. 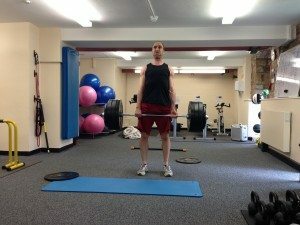 Chris joined us back in 2014 with the aim of improving strength and overall fitness. 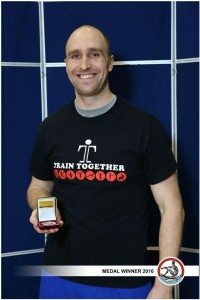 Chris is also our TT champion rower, since starting he has knocked 5 seconds off his 500 meter row, from 1.27.1 minutes to an impressive 1.22.1 minutes. This fantastic achievement won him second place in the English Indoor Rowing Championship (just 0.8 seconds behind 1st place) last weekend! He also came 5th for the 2000m row – at the start achieving 7m20s and now rowing the full length in just 6m38.9s – we’re very proud! Emma gives new meaning to the word ‘success’. She has absolutely flipped her entire attitude on getting fit and healthy, helping her to lose more weight than she thought possible! She looks and feels fantastic – and her confidence radiates every time we see her. 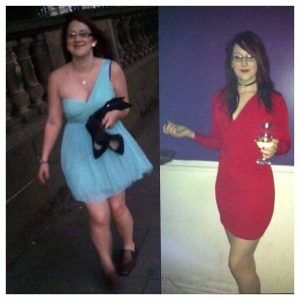 It’s no wonder she won Member of the Month for January 2016 – we couldn’t be more proud of her! We have loved training her throughout her exciting journey and can’t wait to see what’s next in store! What a transformation! This is the direct result of dedication, determination and hard work. From the start, Sophie has jumped in head first and given it her all. 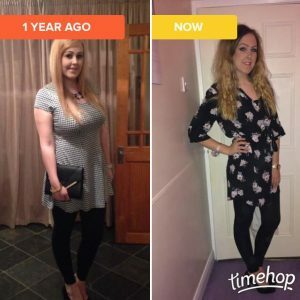 She has witnessed some amazing results in terms of overall fitness and now she feels healthier, happier and is looking amazing – we are really proud of Sophie and we know things will only get better! Rose is one of our favourite fitness transformations. Her goal was all about improving her health, and we are so proud of her for doing just that! 2 years later and look at her now! She is an inspiration to us all. 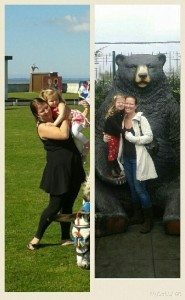 She has lost over 2 stone last year alone, which has only spurred her on to keep going. She joined us on our free week deal and after just one class she knew she had found the right place. She is a wonderful addition to our TT Team and we feel very honoured to have been a big part of her fantastic journey.